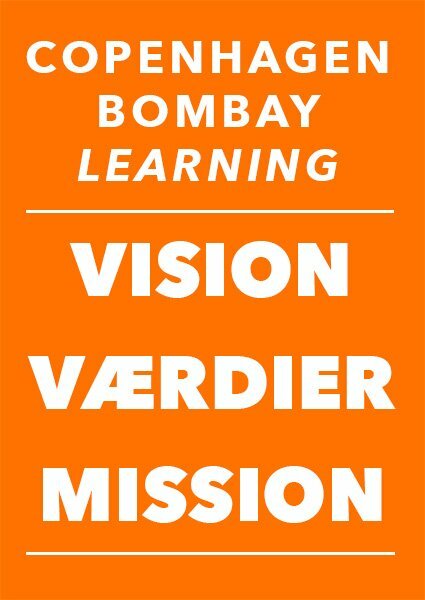 Copenhagen Bombay’s Learnings vision is to stimulate the naturally inquisitive child to persistently be motivated by curiosity so that the child’s competencies are strengthened towards creativity, innovation, and entrepreneurship. 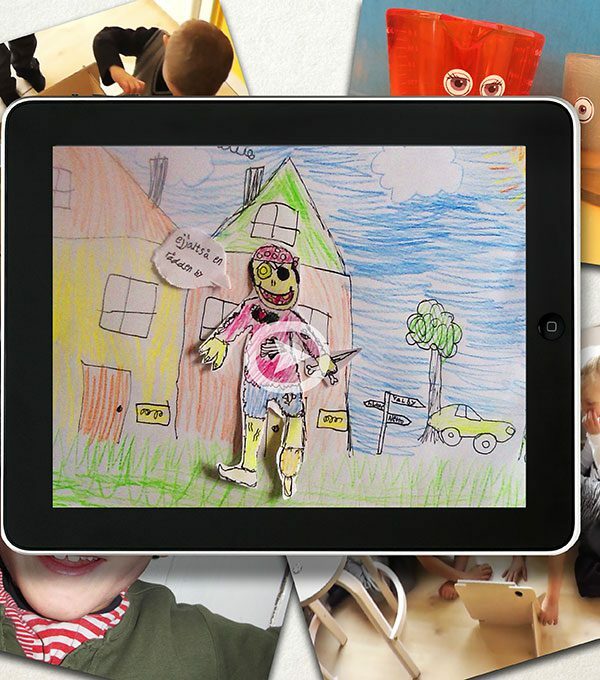 Copenhagen Bombay Learning recognizes the child’s ability to work creatively and innovatively with ideas for narrative, which are crucial to the child’s motivation and ability to seek out, adapt and develop new knowledge by itself. Copenhagen Bombay wishes to play a qualified and indispensable role in the Danish learning facilities that focus on strengthening children’s formation within reading as well as in media and information skills. According to the National Schools Act, these competencies must be integrated into all subjects taught.